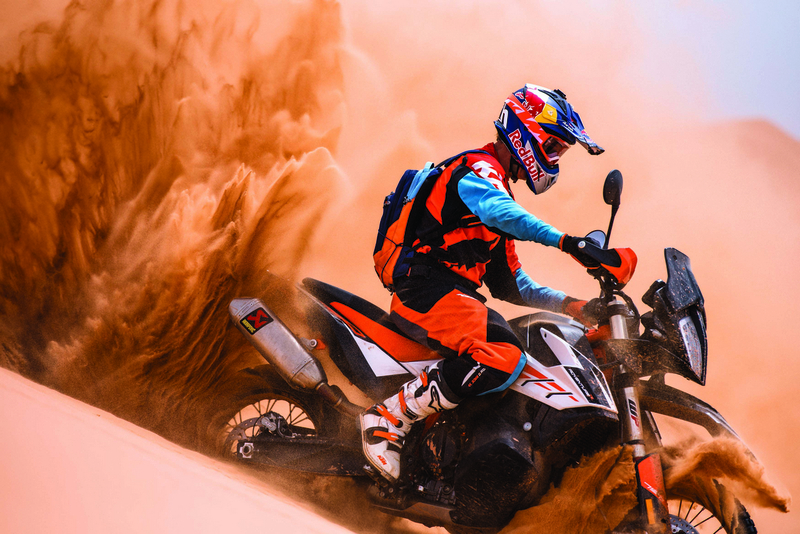 We know a lot you expected the KTM 390 Adventure to make an appearance at the EICMA 2018. Because it was the same with us. 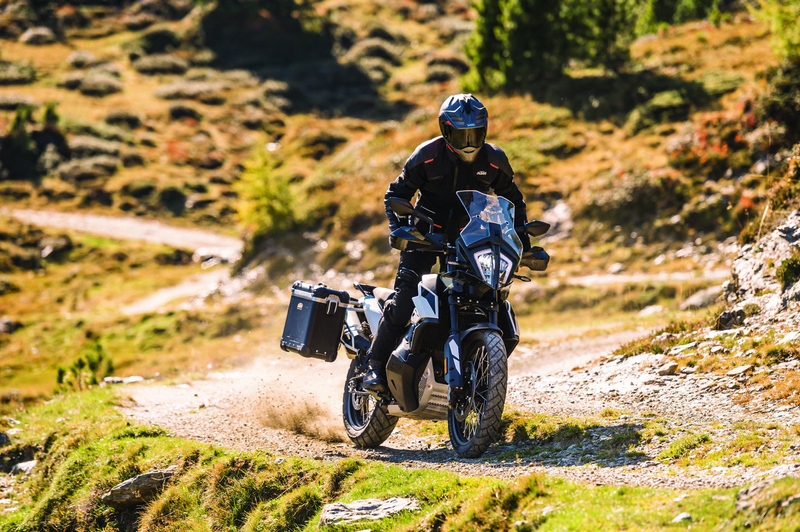 But we were left longing and disappointed as the Austrian brand did not bring out the little ADV tourer that we all wanted. But all is not lost as we went in expecting a 390 adventure and got to see a KTM 790 Adventure instead. 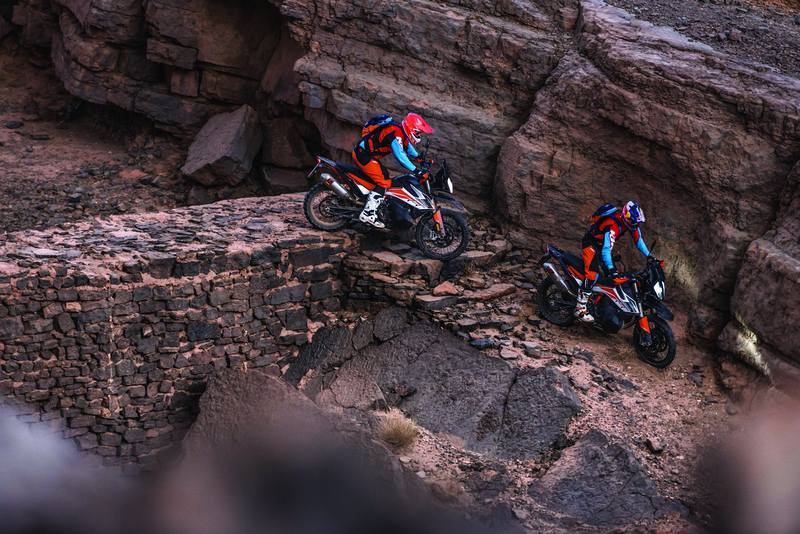 That too in two flavors- KTM 790 Adventure and KTM 790 Adventure R.
On the engine front, both the variants are powered by the 799cc parallel-twin that powers the KTM 790 Duke but has been re-tuned to provide the riders with more torque and a broad power band. 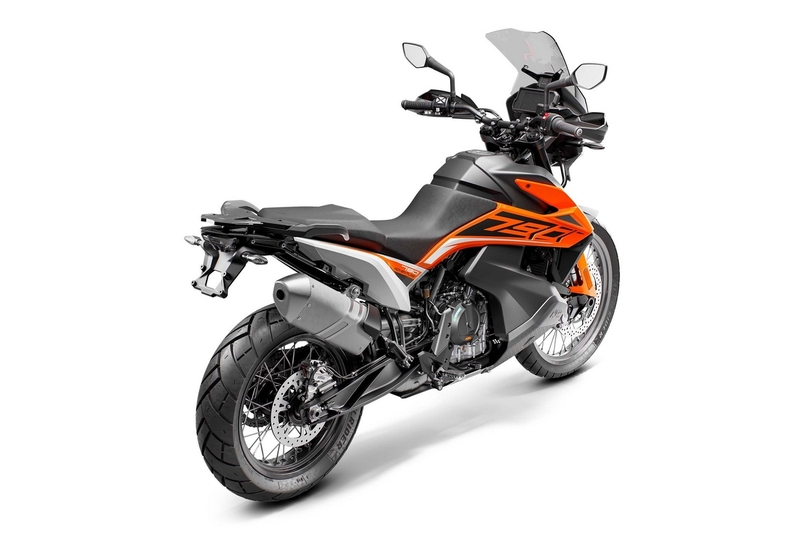 The maximum power produced by the engine on the KTM 790 Adventure is 94 Bhp which is less than the 790 Duke but the torque, 88 Nm of it, is higher than the naked counterpart. The motorcycles can hold 20 litres of fuel in a go and weigh around 203 kg (wet). Now, both the variants share the same base specs but are slightly different in their purpose. The base model i.e. 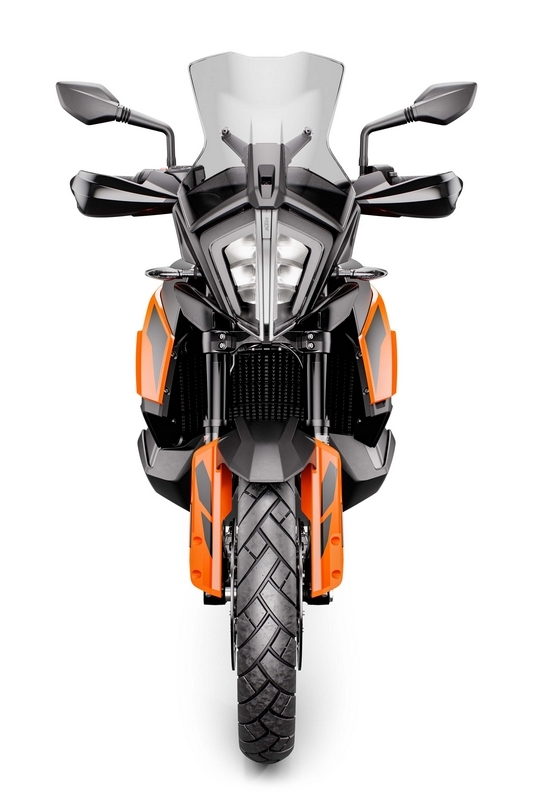 KTM 790 Adventure us equipped with WP Suspensions’ APEX 43mm fork suspension, which offers 200mm of travel. The WP rear shock also provides (200mm) of travel. 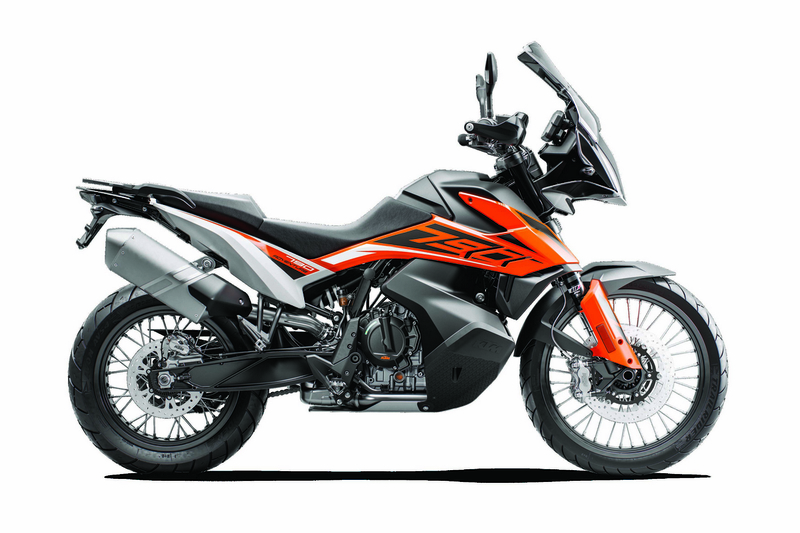 On the KTM 790 Adventure R variant though, the duties are handled by WP’s XPLOR series with 240mm of travel on both the ends. Both the bikes have wire-spoked wheels with 21” Front and 18” Rear but they are shod with different tyres basis their purpose. The R variant also gets more of a rally seat whereas the base model has a traditional kind of seat. 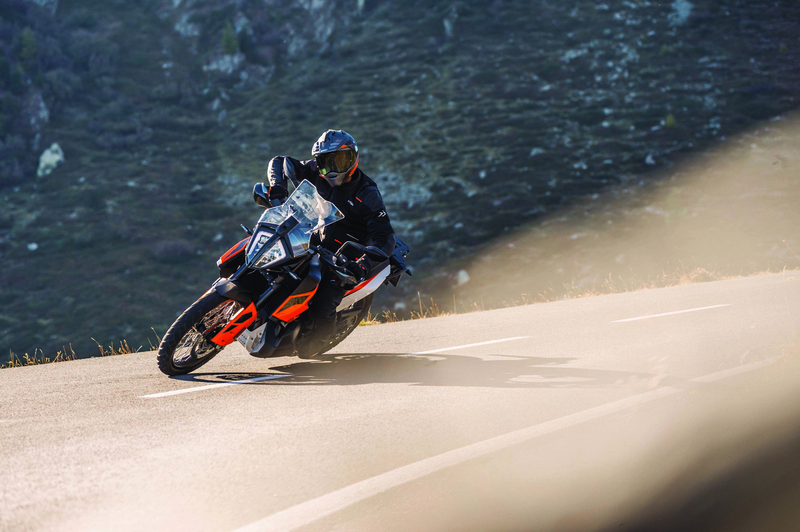 In terms of electronics, again both bikes are equipped with IMU-assisted cornering ABS and traction control, the ABS can be turned off or it can operate with the rear-wheel ABS disengaged. 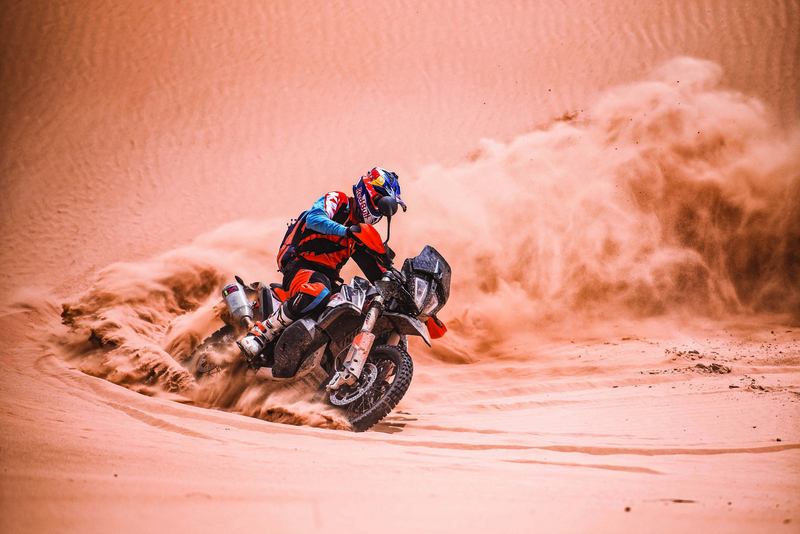 There are also three riding modes standard on both bikes, with a fourth “Rally” mode available on the base model, which comes standard on the R bike. The dash is handled by a 5″ TFT display. 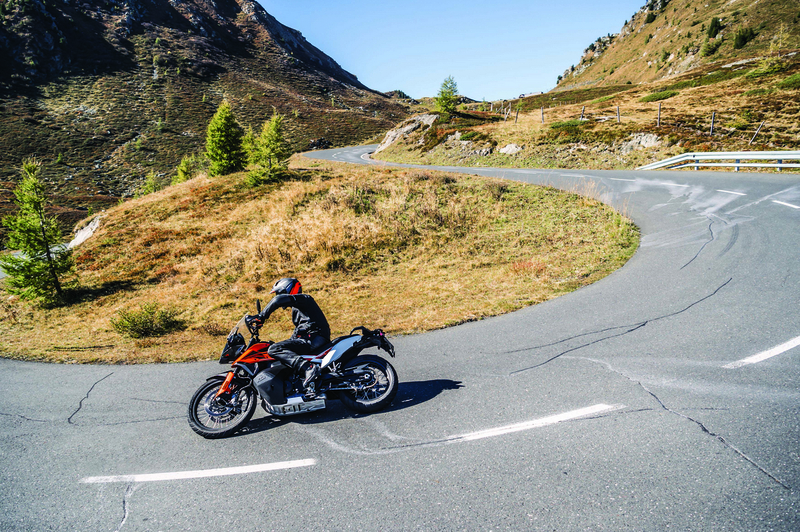 The bikes seem strong on the paper and a good price might put this ADV tourer from Austria up against the best middleweight tourers and that too, with an edge. Samarth 619, itsmevini123, marcussantiago and 1 others like this. My humble opinion is that, a segment is a segment. 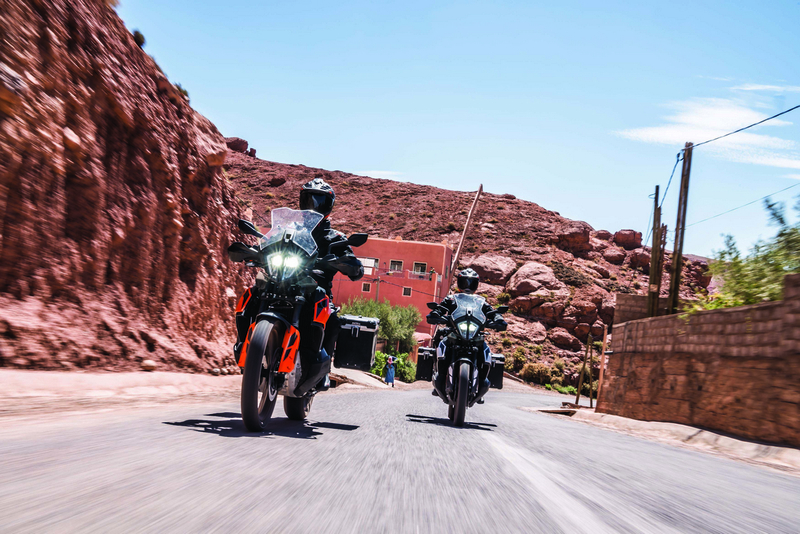 They readied a 790 Adventure, that's good, but there must be a 390 Adventure which will turn out more affordable and practical for most of us out there... not to mention, more visible on the roads. In isolation, I do like this Adventure 790. Love it, is more like it! Since they have 790ADV now, a 390 ADV isn't far fetched. It'd make for a wonderful proposition. All 390 adv news was just a diversion to BMW 310 twins launch. They shared newsletter in June 2018 stating 390adv will launch in 2019 but the didn't mention it will debut in EICMA 18. Which means they might launch it at EICMA 2019 and make it available here in 2020. I'll wait till March 2019 for 390 adventure else I'll get dominar or Mojo. Just bring in 690 Enduro. By biswaroop.banerjee in forum Who Are You?